Working with quick service restaurants all over the world gives us a unique appreciation for regional cuisine. On the road, we're always taking note of which fast food locations are overflowing with local business. There's something special about the way people connect with regional restaurants. 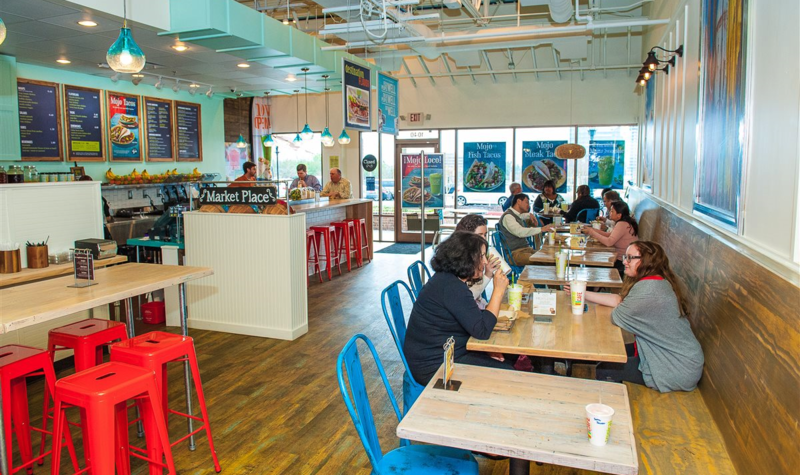 They serve as community social hubs, are often a rite of passage for local teenagers entering the workforce, and can even unite a unique geographical area through a single food item—condiments included. When traveling, you don't have to ask many locals before a clear favorite emerges, but we realize not everyone is as keen to approach strangers with fast food questions as we are. So we've crafted this list of the seven fast food restaurants worth hitting the road for. "A great restaurant is impossible to keep secret." Summary: "Fry Sauce" is a not-so-hidden secret across Idaho and Utah, but if you're a visitor, be sure to ask for this famous concoction. 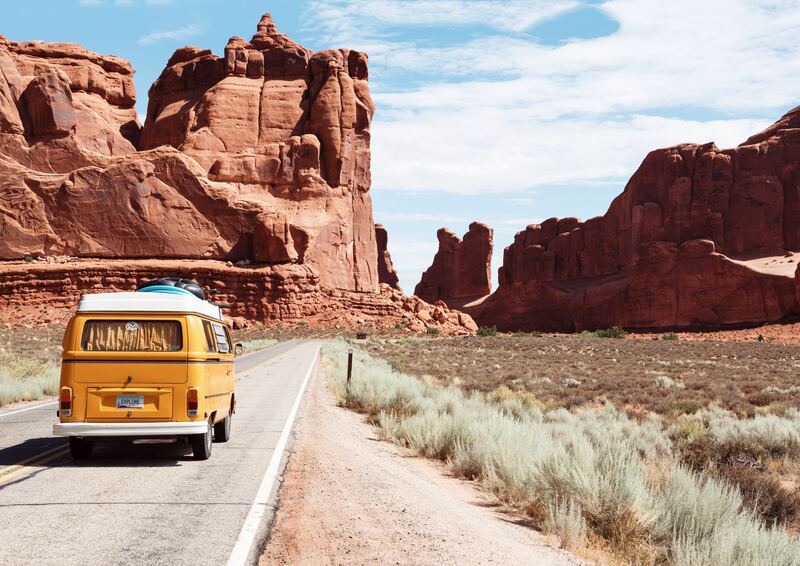 Deseret News—the largest newspaper in Utah—dubbed Arctic Circle’s Fry Sauce the state’s “Culinary Wonder,” on par with the famed Delicate Arch. That's high praise for a condiment. 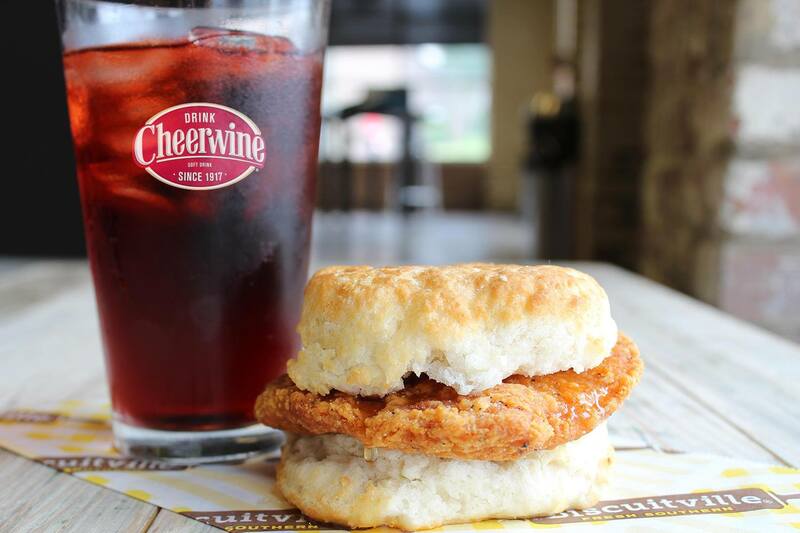 Summary: Biscuitville has been around nearly fifty years, and they’ve got the cheesy 80’s commercials to prove it. But making fresh, floury biscuits—as opposed to the greasy ones we're used to—has paid off in the long run. Combine that with a company culture that closes every store by 2pm to give employees “time to pursue personal passions,” and you’ve got a restaurant concept worth its salt. And flour. 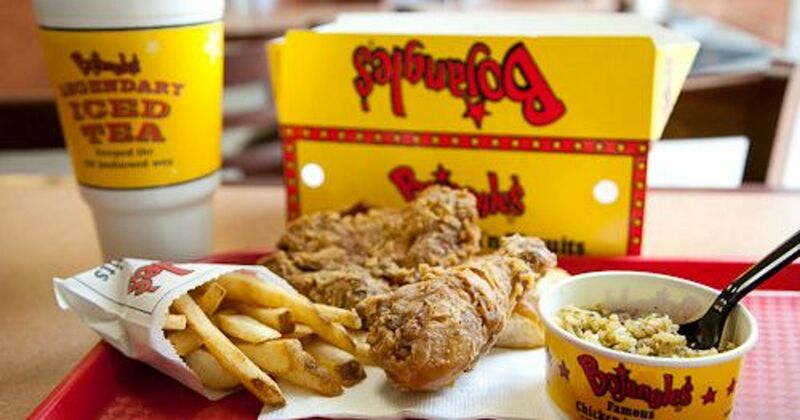 Summary: If you’re from the South, you’ve probably heard of Bojangles, but for the rest of the KFC-eating world, this chicken chain dominates the Carolinas. Palmetto natives joke that you can give directions using only their bright yellow buildings. And while you certainly can't go wrong with any sort of chicken, their sides and sweet biscuits are what really seals the deal. Summary: If you’re American by birth, it’s unlikely you’ve heard of Nando’s, but this chain—known for marinated, flame-grilled chicken—has taken over the U.K. over the past decade. Nando’s prides itself on food traceability and reducing fat content during food prep. 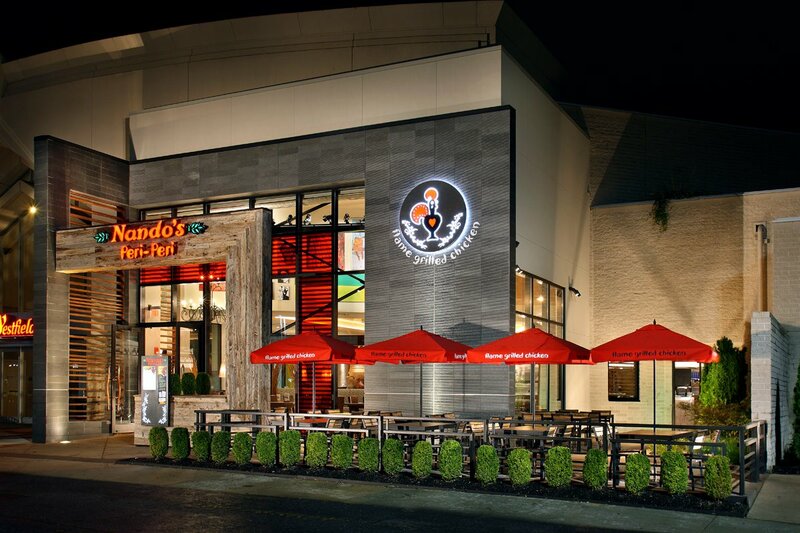 Unsurprisingly, Nando’s has found a fanbase in both Chicago and the greater DC area. If you’re in search of cheap eats around either of these cities, check for the closest Nando’s. Known For: Bright, fast-food buildings. Summary: Pal’s is impressively decorated for a fast food restaurant, having won several awards for performance and customer service usually reserved for five-star hotels. “Sudden Service” and “Frenchie Fries” make Pal’s a must-stop for those visiting East Tennessee or headed south towards Asheville. If you like your tea sweet, swing off the interstate when you see that blue building. Summary: Concentrated around Chicago, Portillo's was recently named the #1 U.S. Fast Casual Restaurant 2018 by TripAdvisor. Because they’re the staple location to grab a Chicago Dog in its home city, a cult-like following has developed across Illinois. 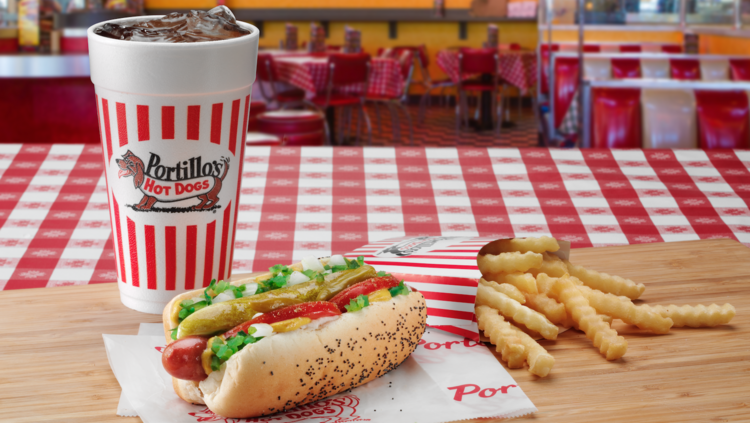 Since its acquisition by Berkshire Partners in 2014, Portillo’s is trying new markets, including Florida, Phoenix, and SoCal. If you spot one, give the growing chain a try. Summary: If you know anyone from Philly, you know that Wawa is more than a gas station. 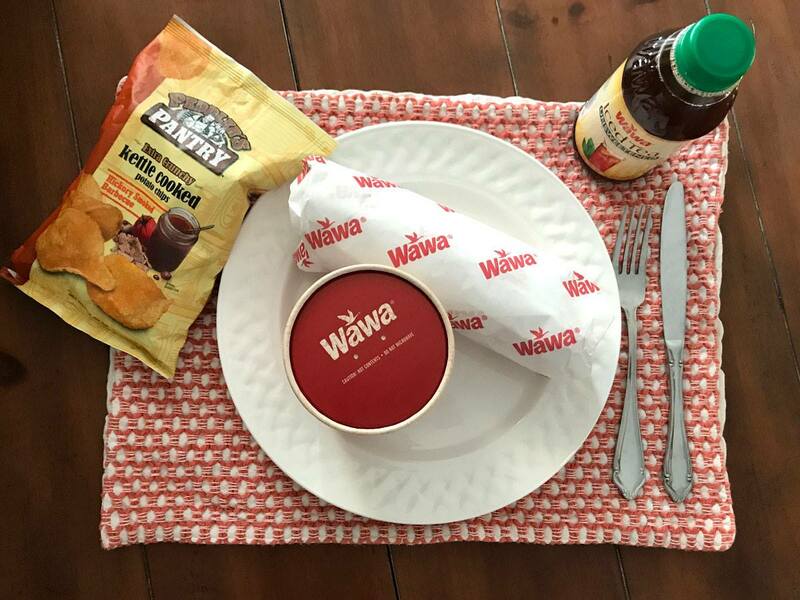 Wawa hoagies are the foundation of Pennsylvania’s food pyramid, and while out-of-towners will be hesitant to grub out at a gas pump, it’s clear that food is Wawa’s primary focus. By far the largest brand on this list, Wawa is actively extending its reach beyond Pennsylvania and New Jersey. If you find yourself in that corner of the country, keep an eye out for their logo—the goose. 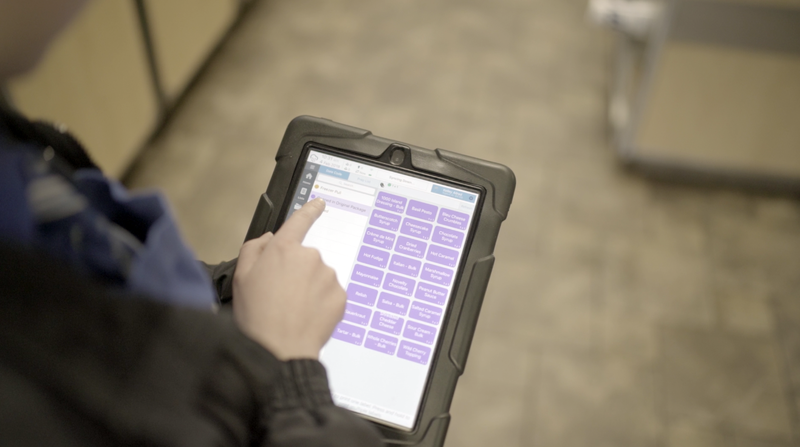 Need assistance managing your local or regional restaurant brand? Jolt can help.